French producer L’indécis in no stranger to Chillhop. Hailing from the city of Grenoble, the jazzy, hip-hop instrumentalist has participated numerous times in our seasonal compilations (most recently Summer Essentials) as well as a variety of loose singles. 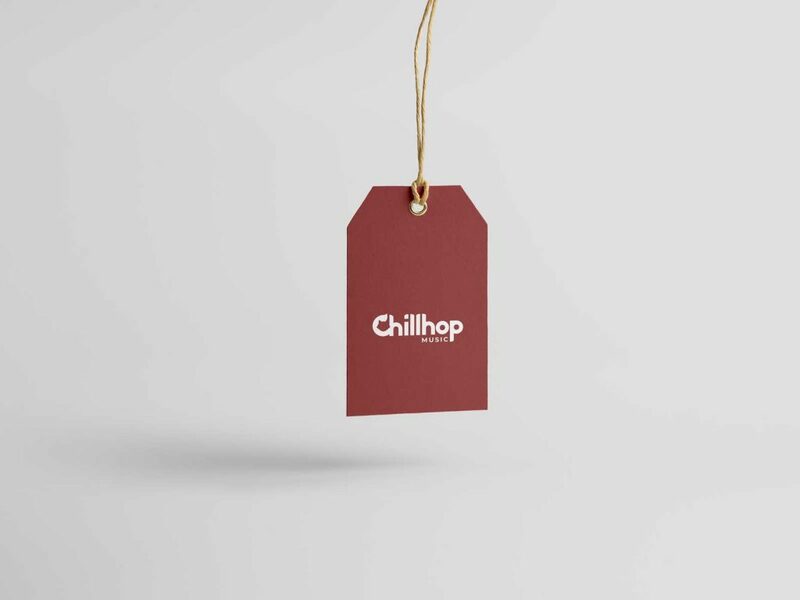 With a history dating back to 2014, L’indécis and Chillhop have collaborated on two projects in the last two years: Playtime EP this past February, and the Plethoria LP last May. After partaking in a Reddit AMA through Chillhop’s channel (as well as a takeover of our Instagram), it was only right that we provided a producer spotlight on our editorial site. Press play on any of L’indécis’ chilled out projects and enjoyed the interview below, where he speaks on his city’s music scene, his cohesive artwork, and what he has planned for the remainder of the year. Super good! I quit my half-time job in March for music so 2018 is a big step for me. I released Playtime around that time and it did well so I’m really happy with 2018 right now! Your Bandcamp page goes as far back as 2014. How long have you been producing music? I think the first time I recorded and published a guitar composition was in 2010. I started producing with a DAW right after so I’ll say 2011/2012. What’s the beat culture / music scene like where you reside in Grenoble, France? We don’t really have a scene for instrumental hip-hop music but there is a rap scene with some good events! The main concert hall is nice, they programmed really good artists like Robert Glasper, Maceo Parker, Oxmo Puccino, Quantic…So I will say the scene is pretty diverse. Also you can find a lot of places if you want to jam. You recently released an EP with Kaliz. Do you approach your production differently if you know it will involve a vocalist? Kaliz was one of the first to rap with me when I started production, so I had to release that EP. Yeah, its a really different approach than my solo tracks, because we were working together. We started this project few years ago so I think it sounds quit different from what I do now. Most of the tracks are sample based too. How did you first link with Chillhop? I sent a PM when I started my Monday Chill project in 2014 and Bas asked if I would like to upload the project on the channel! 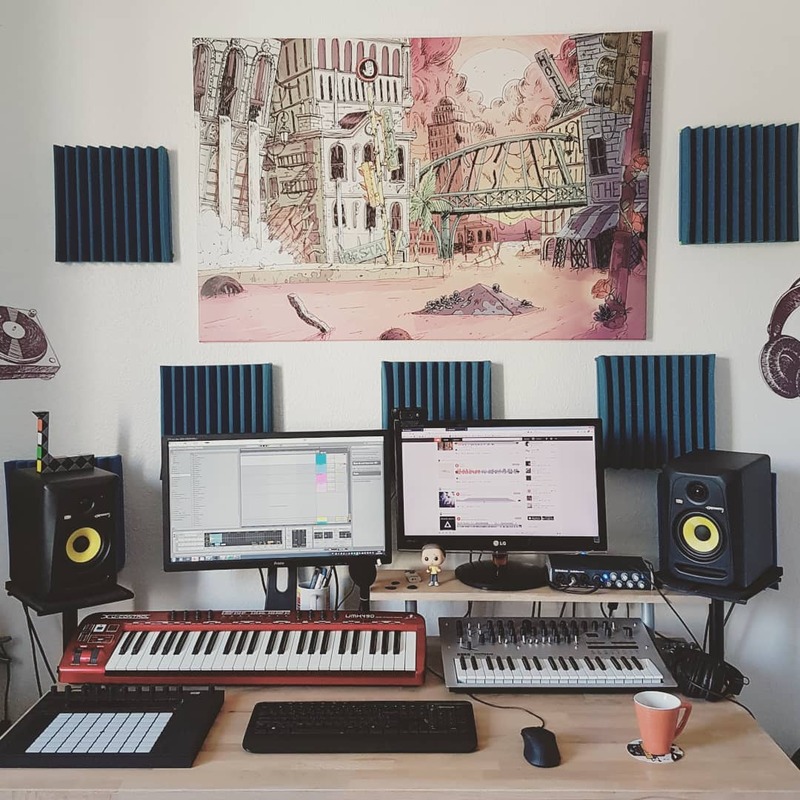 Can you describe your studio setup and/or provide a workspace photo? Midi Keyboard – Push 2 – Audiobox 44VSL – Minilogue – Jazz guitar & bass. The artwork components for your projects Playtime and Plethoria are so beautiful and I love that each song for Plethoria has its own piece of art. Did you work directly with Jeoffrey Magellan, or did you give him full creative control? I worked directly with Jeoffrey. He’s a good friend! I tried to explain to him what I had in mind but I gave him a lot of liberty because he has some really great and creative ideas. What are you currently working on? Any plans for the remainder of the year? I’m working a lot on my live set. I have a few upcoming gigs. I also have a small EP in the box, hopefully it will be ready before the end of the year! The new albums from quickly, quickly and Kiefer are really inspiring. 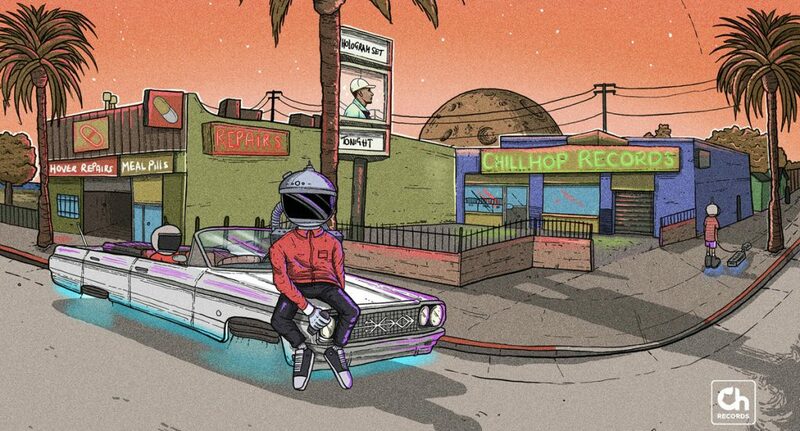 Apart from that, I listen to a lot of jazz & hip-hop stuff like Robert Glasper, BadBadNotGood, Anderson .Paak, Rob Araujo. Just do what you love. Don’t try to aim your music for something. If you make quality music it will pay off.